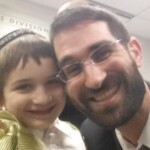 My 5 year old son, all dressed up in his finest Purim costume, looked up at me and said, “Abba, I love Purim! Let’s go do some more shalach manos!” He was referring to the special candies and treats that are given out amongst friends throughout the community on Purim day. He and his siblings along with all their friends prepared many days in advance, just like their parents were doing the same, to give out packaged treats to all their friends, neighbors, and community. It is a special mitzvah on Purim called mishloach manot. I smiled and thought it was cute how he was probably perceiving the “agreed exchange.” Typical 5 year old kid, right? 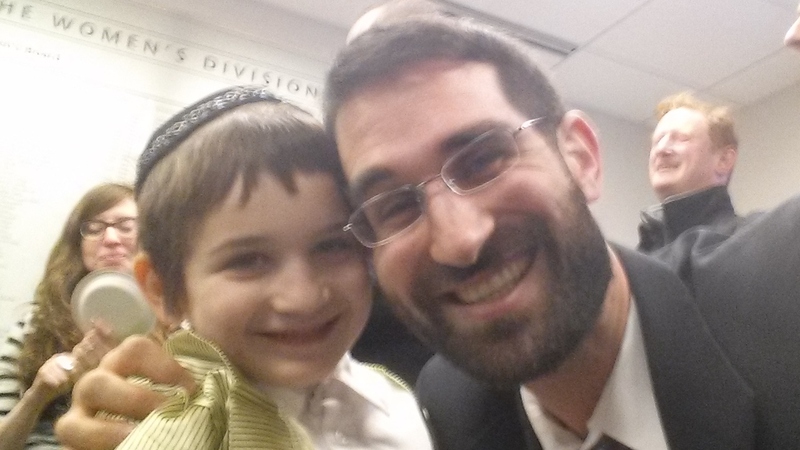 But then I remembered a beautiful teaching Rabbi Moshe Katz shared with us at our Purim event downtown. He asked the question we all have to ponder, “What’s the difference between Purim & Halloween?” They dress up, and we dress up. They get candy, and we get candy. Is it just that Halloween has a horror theme to it, and Purim has more like a ancient Persian royal banquet feel to it? The answer he gave shed a beautiful light on the holiday. It also influenced my response to my son’s query. Rabbi Katz told the crowd, 60+ young professionals gathering at JUF/JCC downtown to learn and celebrate the story of Purim, that the difference is profound and actually goes to the core of what it truly is to be a Jew. Purim is a day of connecting with our friends, community, and our heritage. Some even explain the age old custom of costumes is to break down any barriers that may have been between us. Perhaps my neighbor and I are of different socio-economic status, or perhaps we have nothing in common. Today, I dress up as a 50s rock star and he’s a green crayon. We walk around the neighborhood and the community sharing in our delight of being a part of the Jewish people. We send each other homemade goodies as we laugh and dance to our hearts content together, on par as comrades.